Baargaal.net is a free Somali Web Portal, intended for the people in the Albari ( Bari And Gardafu ) regions and Somalia and the Horn of Africa and the world at large as well as other interested individuals and organizations. It is designed to provide reliable up to date news reports, studies and analysis on current issues and problems of concern to the local People encompassing political, social and cultural fields. Accordingly, Baargaal.net's main mission is to produce and print for wider dissemination, articles and commentaries of high journalistic standard that are fair, objective and free from extremism, bias or external influence. We aspire to be the leading in news service provider in our region and to establish a bridge between the local community and the world and yo connect the remote areas in Albari ( Bari And Gardafu )Regions and the other world. Baargaal.net is one of the leading news sites for news and information in the Bari Region's community and Puntland community and somalia people around the world. 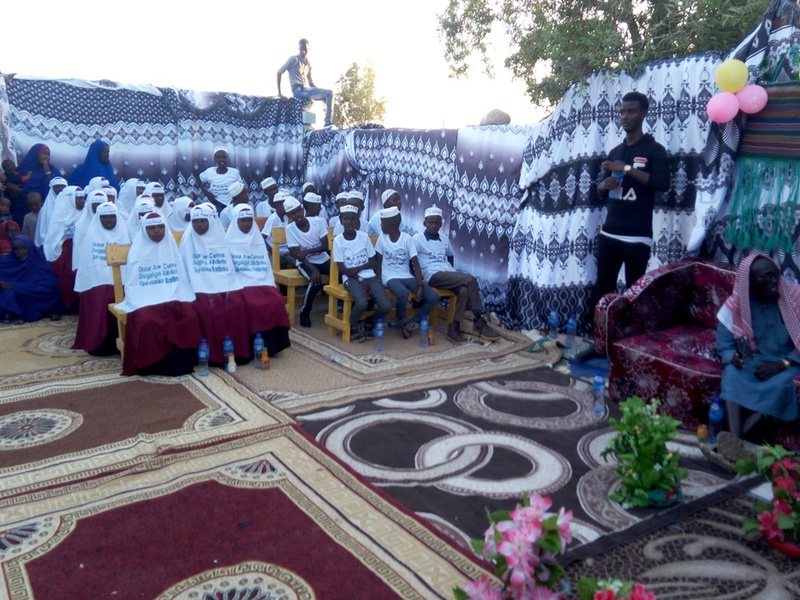 Since its establishment in 2008, Baargaal.net has provided latest headlines in news, politics, society,and many events occurred in the region and in Somalia , and a lot of programs of development and much more. Baargaal.net is deeply committed to broadcast the Baargaal City's News and Albari region around the world and specializes in publishing objective and timely news from direct sources inside punt land and Somalia. Baargaal.net is updated frequently on daily basis and offers our global audience all the latest developments in the Albari region ( Bari And Gardafu) and Somali speaking people. Baargaal.net does not support any particular political movement or party. Baargaal.net and its content is copyright of Baargaal Multi Media Service and Baargaal Media Incorporated.